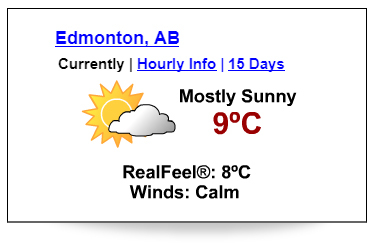 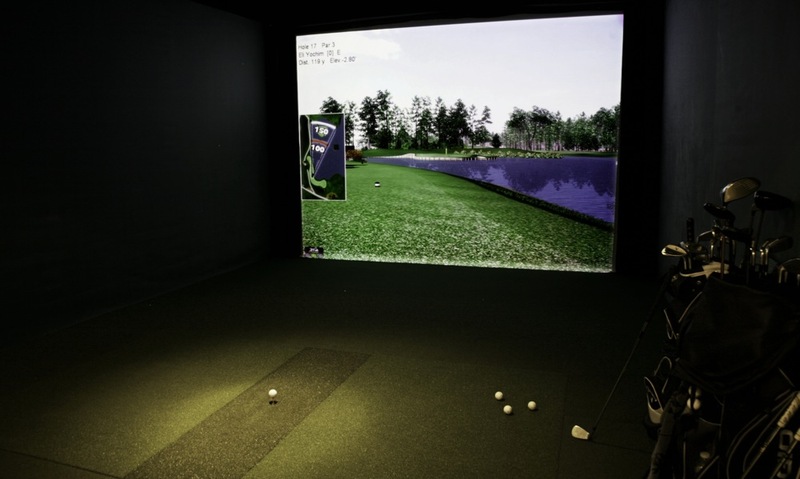 Edmonton’s best indoor golf centre featuring 6 PGA endorsed AboutGolf simulators in a private room setting. 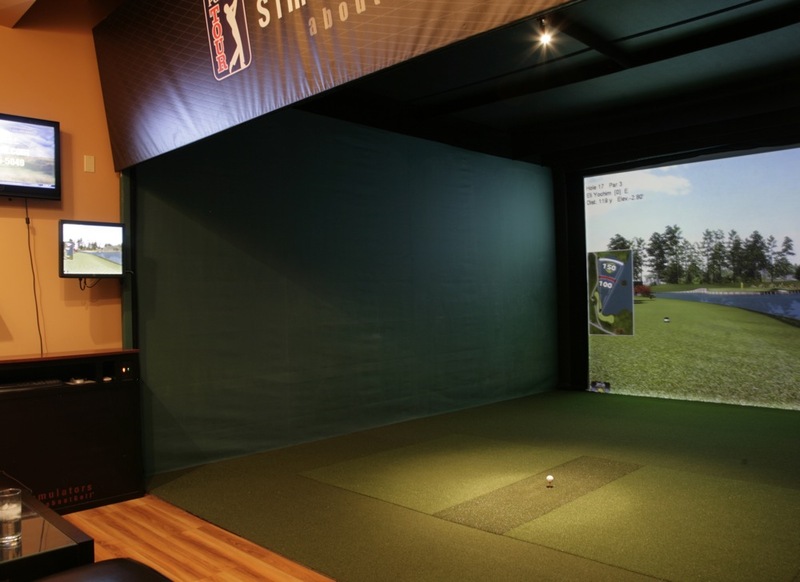 Evolution Golf offers 6 PGA Tour endorsed AboutGolf simulators in a private room setting. 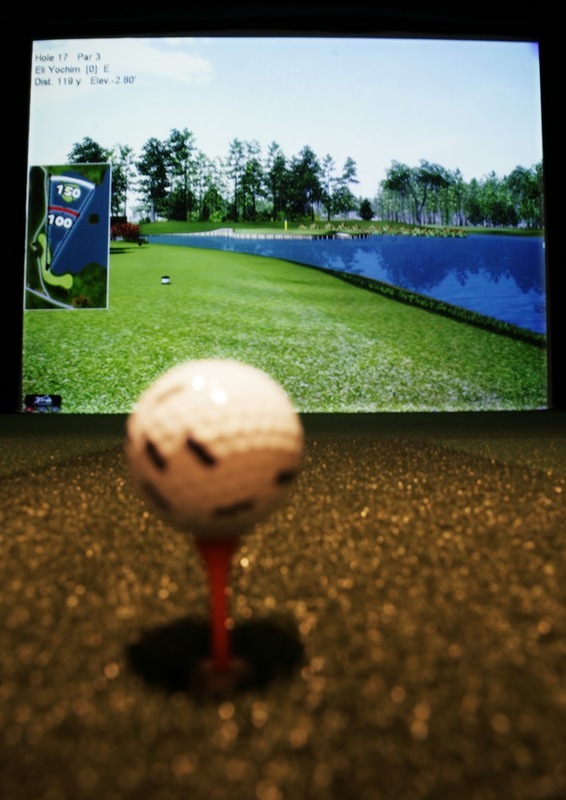 Each room has a flat screen TV so you can have your favorite sporting event in the background as you play a round of golf. 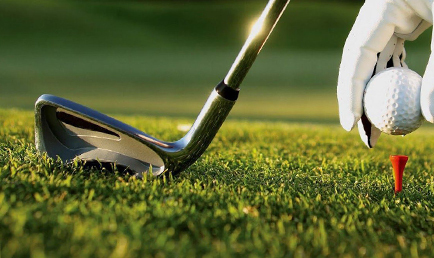 Your foursome can enjoy a round of golf at some of the top courses in the world such as Pebble Beach, Old Course at St. Andrews, TPC Sawgrass and many more. 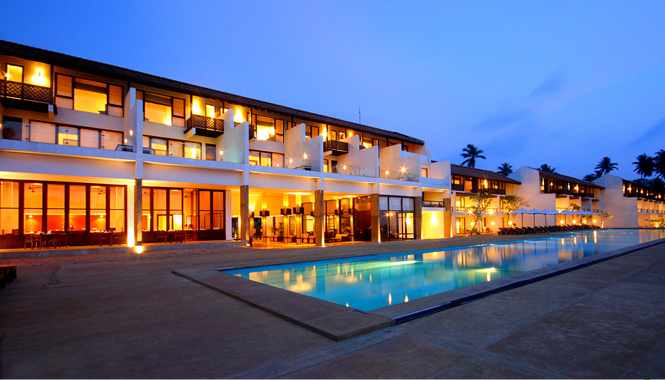 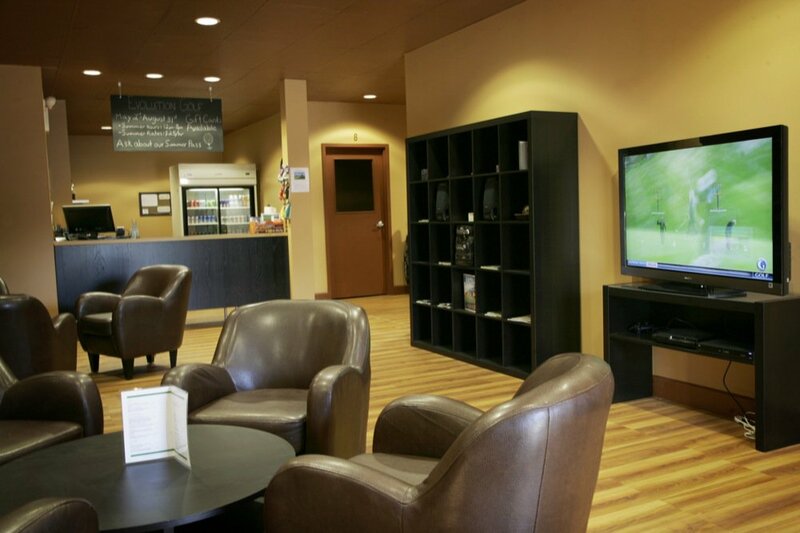 We also have a lounge where you can relax before or after your round of golf. 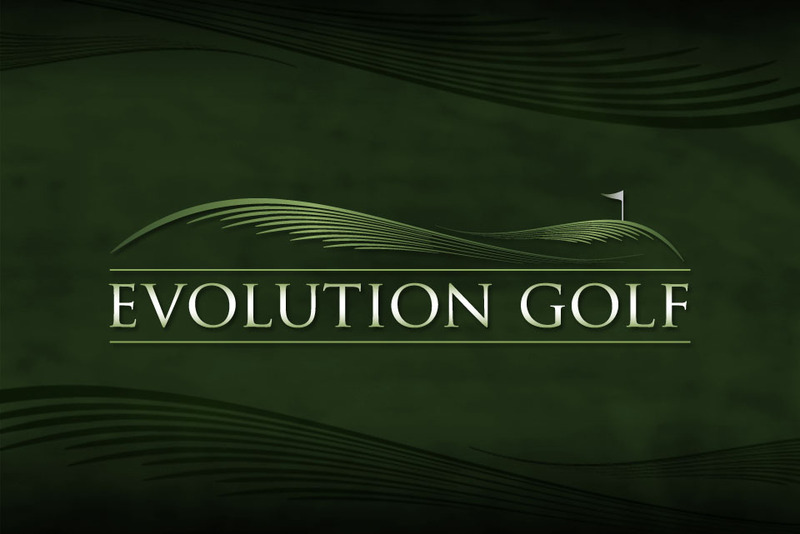 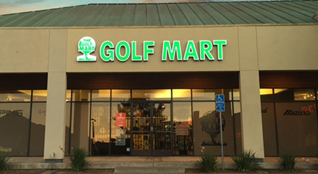 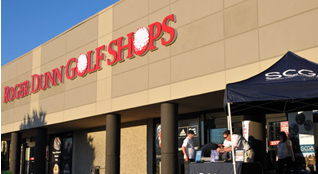 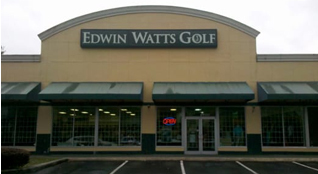 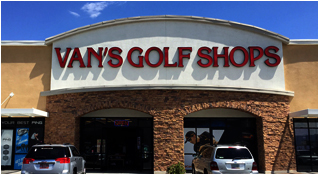 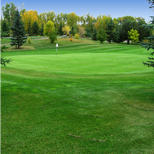 Evolution Golf is a licensed facility and we provide a variety of beverages and food items.